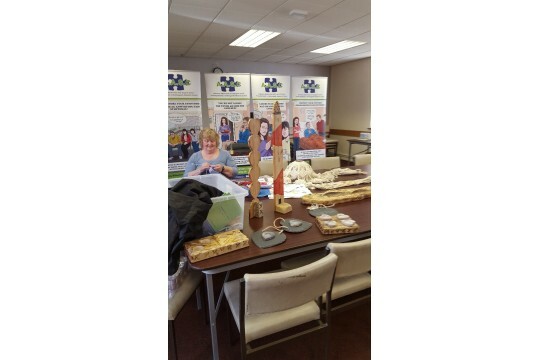 We get together on a regular basis with our supporters and give them the opportunity to share their crafty skills. Every month around 25 people meet together in one area whilst others are working for their home . We hope to increase the amount of crafts produced and thereby increase donations to the charity. Manning information stands, raising funds, making crafts.